On June 10, 2013, Apple announced OS X 10.9 Mavericks, and for a moment it seemed the company was on the verge of using its success in smartphones and tablets to make Mac OS X the best desktop option. Unlike previous updates, Mavericks was free. It was also released just a year after OS X 10.8, and marked the beginning of a yearly update cadence. Microsoft, meanwhile, was struggling with Windows 8. The Windows 8.1 update was still underway, and wouldn’t be released until October 18 of 2013. Apple was moving quickly, nimbly, while the old-fashioned Redmond behemoth stumbled along. My, what a difference a few years can make. I’ve already written about my disappointment with MacOS Sierra. The operating system’s headline feature, Siri, does something that Windows 10 has done since release – in a more limited, more confusing fashion. 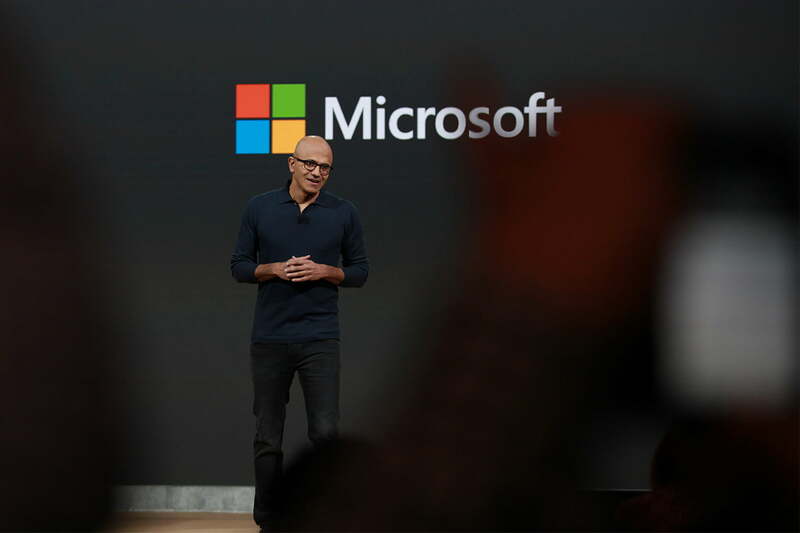 With Windows 10, Microsoft laid a solid foundation, one that simply exceeds the capability of MacOS. Microsoft didn’t talk much about its digital assistant at its October 26 event, because it didn’t have to. Cortana has been around for some time. 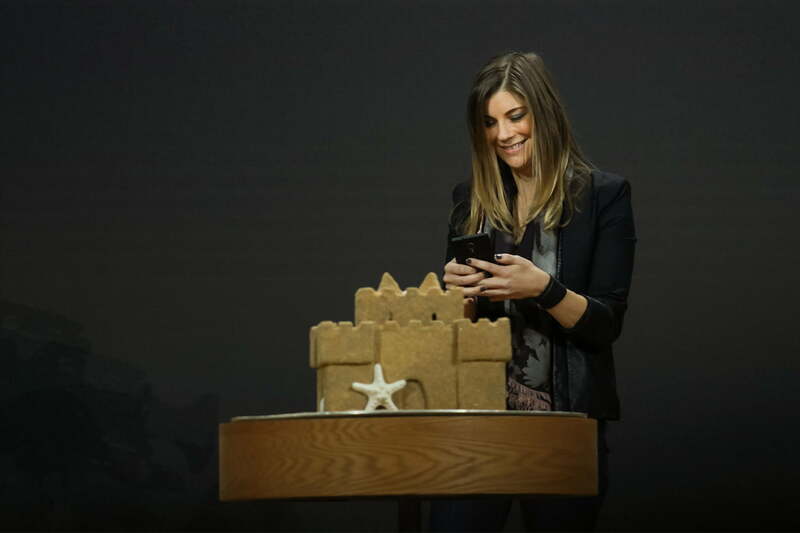 Nor did the company speak at all about many of the features that make Windows 10 great. We heard only a little bit about notifications, and nothing at all about the taskbar, multi-tasking, or the start menu. And we didn’t have to. With Windows 10, Microsoft laid a solid foundation, one that simply exceeds the capability of MacOS. Putting that in place has allowed Windows to add capabilities that most of us never imagined we’d want. Touch is, of course, a key example. The mess that was Windows 8 convinced the world that touch is useless on the PC. But Microsoft didn’t give up. 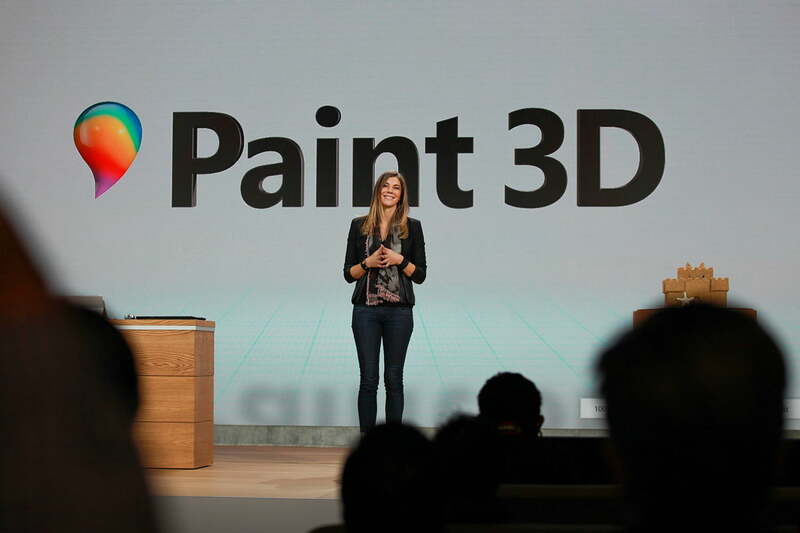 It trudged on, and now it’s working on programs like Paint 3D, a stylus and touch-capable application that will be bundled into the Windows Creator Update, and will help people of any experience level start working directly with 3D models and content. Is it a bit niche? Yes, it is. But it’s very useful to those who need it, or are interested in it. And it’s something that a Mac physically can’t do. Unless Apple surprises us with a touchscreen MacBook Pro tomorrow, only iOS will be able to answer. And that carries its own problems. That’s just the beginning. 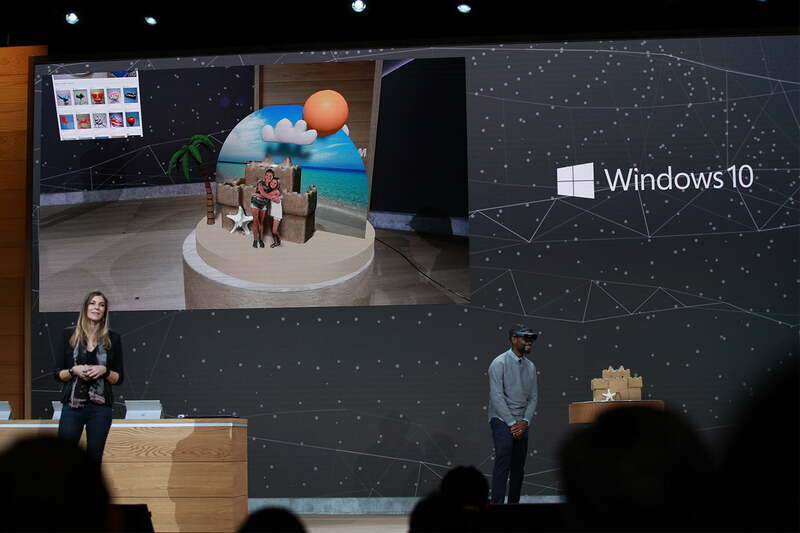 Microsoft’s push towards 3D content creation in the Windows 10 Creators Update has an obvious goal, and that’s empowering augmented and virtual reality. Microsoft already told us that HoloLens compatibility is being built into Windows 10, a feature called Windows HoloGraphic. 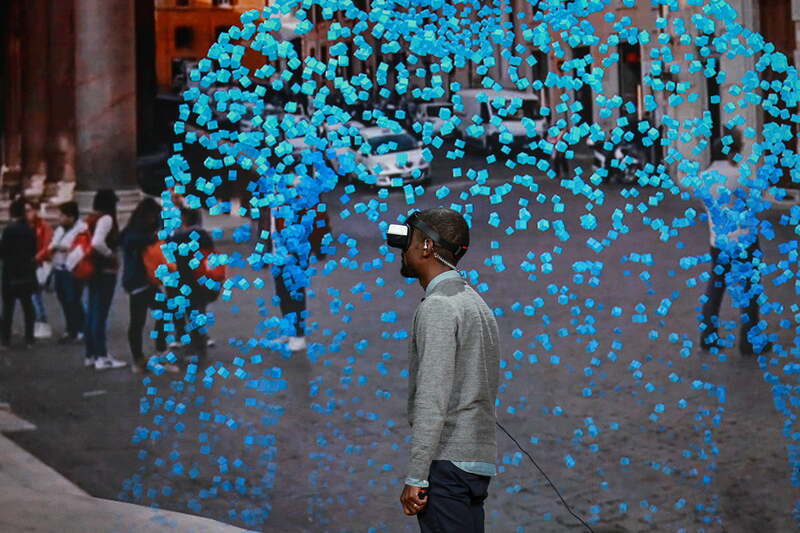 Now, we see that Microsoft is also considering how people will build content for an augmented or virtual reality experience. It’s Microsoft, not Apple, that’s building an ecosystem of hardware and software for augmented reality. Apple has not even touched that space. The Mac doesn’t work with virtual reality headsets, and most Macs aren’t fast enough to power them, anyway. Tim Cook has been praising the virtues of augmented reality on his interview circuit, but right now it’s Microsoft, not Apple, that’s building an ecosystem of hardware and software for it. Microsoft deserves a lot of credit. This is cutting-edge stuff. HoloLens has its problems, but it remains a unique proposition, even more so than virtual reality headsets. It’s like nothing we’ve ever seen before. Yet, at the same time, it’s being built in a way that could make it broadly usable by many people, with a variety of hardware. That’s just smart. Touch and augmented reality aren’t the only gaps in the Mac’s armor, though. Microsoft also took aim at another that, though it might seem trivial, has become a serious pain for anyone who likes the Mac. The Mac doesn’t have game. Apple just doesn’t seem to care. Though it bizarrely talks up the Apple TV as a game console replacement (come on, guys, really?) it neglects making basic updates to Mac’s OpenGL support. Instead, Apple has decided to lean on Metal, its own API. That makes it easier for app developers to bring in games from iOS. But those, to be frank, aren’t the games Mac owners crave. The result is obvious. Back in 2010, over 8 percent of Steam gamers were using Mac OS X. Today, that market share has shrunk to a mere 3.5 percent. And it’s no wonder. Well over half the most popular games on Steam don’t support MacOS. Mac’s market share on Steam has collapsed to just 3.5 percent. Translation? Macs are slow and their API support is bad, so we didn’t do it. Microsoft, meanwhile, is on the bleeding age. 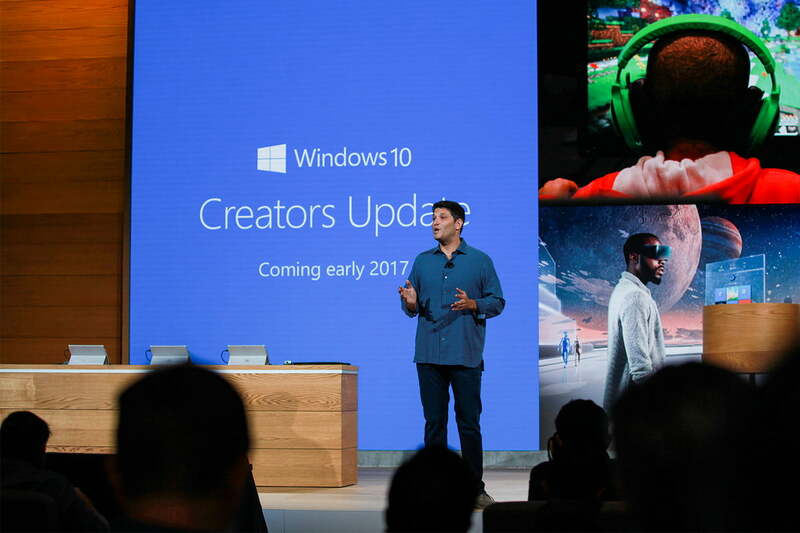 Gaming was a key pillar of its Windows 10 Creators Edition announcement. 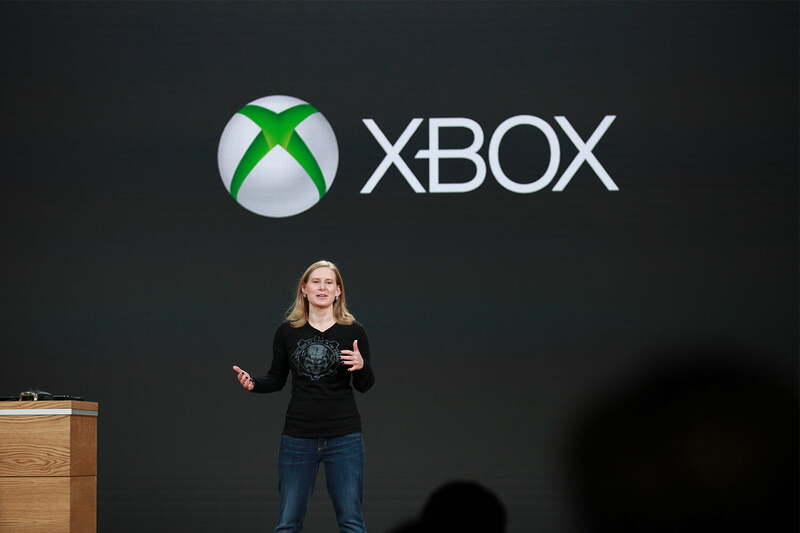 Gamers can tap directly into Microsoft’s Xbox service to stream content, voice chat with friends, or create tournaments. And then there’s Minecraft, which is being used as not just a game, but also a content creation platform for kids. Apple can only dream of offering the same. That matters. People don’t want to buy separate computers for work and play. They want one that can do everything they need. A Windows 10 device can be that. A Mac? Not so much. So, Windows 10 has support for features MacOS hasn’t even teased, and can play games that the Mac simply can’t run. That’s not great for Apple. Apple just released its big update. For most people – those not in the beta program – MacOS Sierra is barely more than a month old. That means the next update is almost a year away. Windows 10’s Creators Update doesn’t have a release date yet, but it’s slated for “early 2017.” And you don’t even need to wait until then. If you join the Windows Insider program, you can expect to see many of the relevant updates trickle out over the next few months. Worse still for Apple, Microsoft is likely planning two major Windows 10 updates in 2017. That means MacOS 10.13 might be released alongside a second Windows 10 update. Where does the Mac go from here? There’s a saving grace. Apple has an event scheduled tomorrow. There we’ll see new Mac hardware. I’m sure it will be good. In fact, it’ll probably be better than the hardware Microsoft showed today. While imaginative, the Surface line can be a bit unwieldy in actual use, and has been plagued with bugs. But this isn’t a battle of hardware. It’s a battle of operating systems. If MacOS falls too far behind, then people won’t want to use it, no matter how good the new MacBook is. Perhaps Apple is okay with that. Mac is only 12 percent of the company, after all, and it’s be simpler for Apple if it could find some way to elevate iOS to replace the Mac, and indeed, the iPad Pro is already trying to do just that. That fact, however, isn’t going to bring peace of mind to Mac fans. Apple sorely needs to give its desktop operating system the attention it deserves. Today’s Microsoft is in finer form than ever in the company’s history, and its making Apple’s MacOS update pace – which, just a few years ago, felt lightning quick – is starting to feel sluggish.